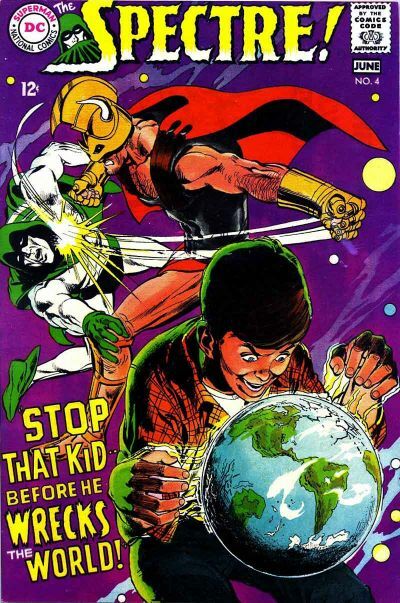 Hey, hey, hey, Groove-ophiles! 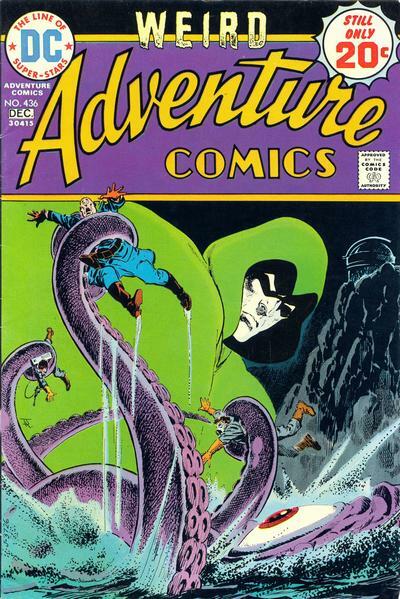 Where can you find insanely outstanding art by comicbook giants like Carmine Infantino, Murphy Anderson, Neal Adams, Nick Cardy, Jim Aparo, and Jim Starlin? 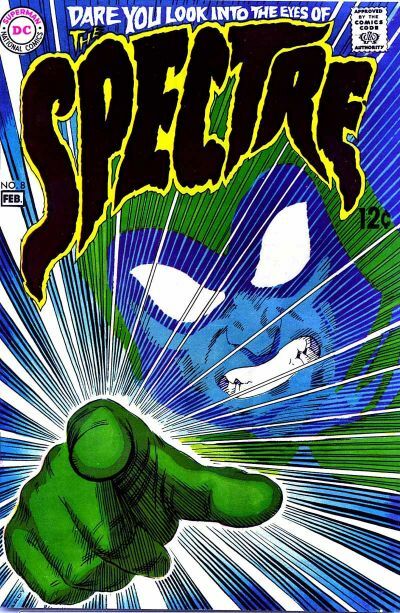 On comic covers featuring The Spectre, baby! 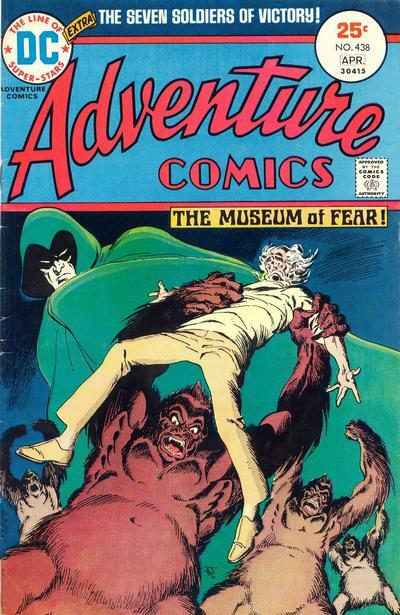 Whether it be in his own mag, guest-starring in team-up mags like Brave and the Bold and DC Comics Presents, or headlining Adventure Comics, the Ghostly Guardian with his stark white and green costume makes for some creepy-cool comicbook covers! Here's a bunch of Ol' Groove's faves! Hope some of 'em are on your list of faves, too! 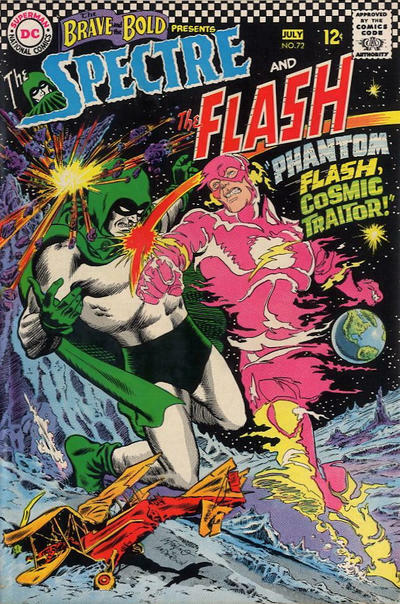 The Brave and the Bold cover remains a personal favorite after all these years. 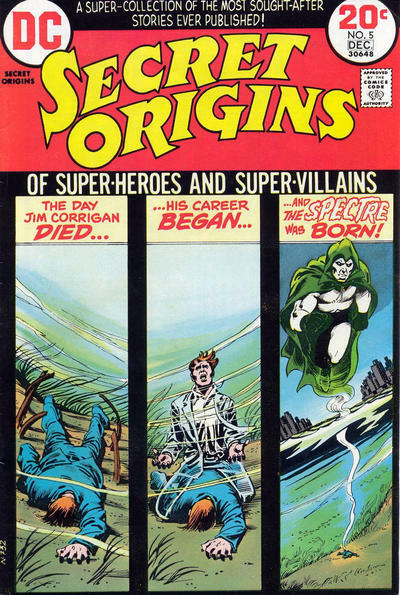 Carmine Infantino really knew how to layout a page! 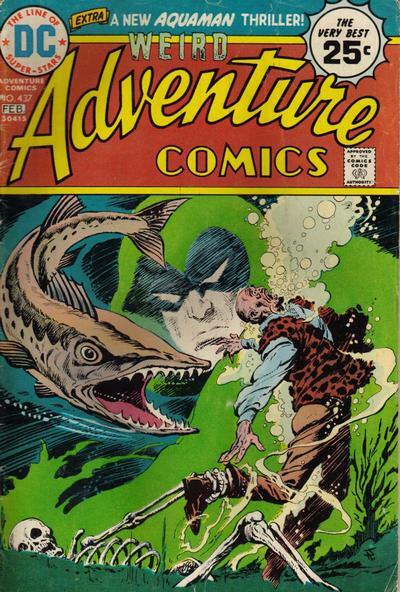 The interior story was a Bob Haney convoluted mess, but haunting and a little bit sad. 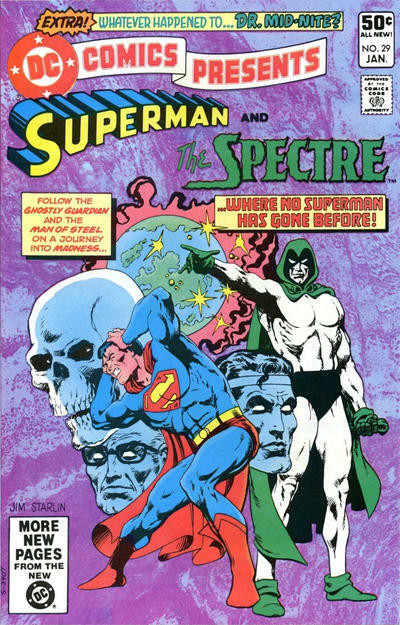 The Spectre is a favorite character of mine, but no one seems to have known what to do with him in the Silver, Bronze and Modern ages to make his various incarnations successful (although Mike Friedrich and Neal Adams came close). Thou dost speaketh the truth! 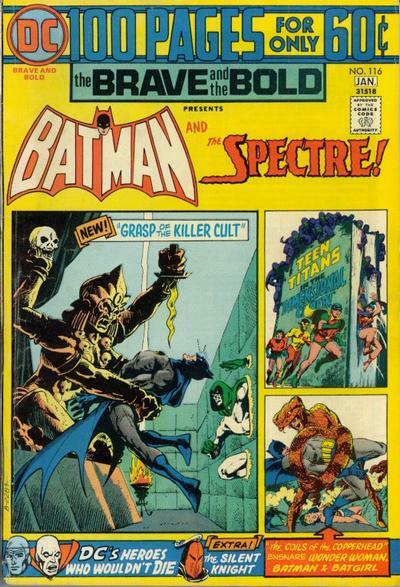 Love that cover for Spectre #8 - bet it would have stood out on the newsstand. 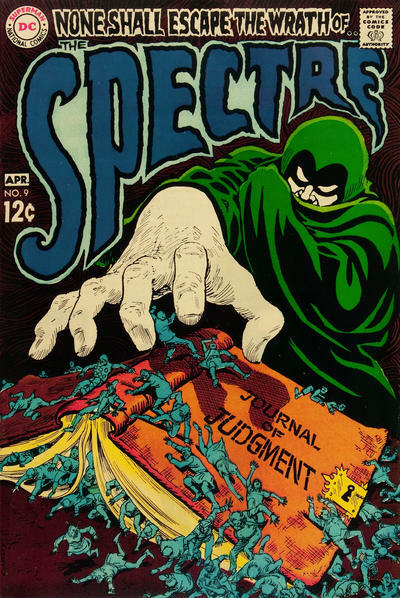 Spectre covers are awesome, literally. 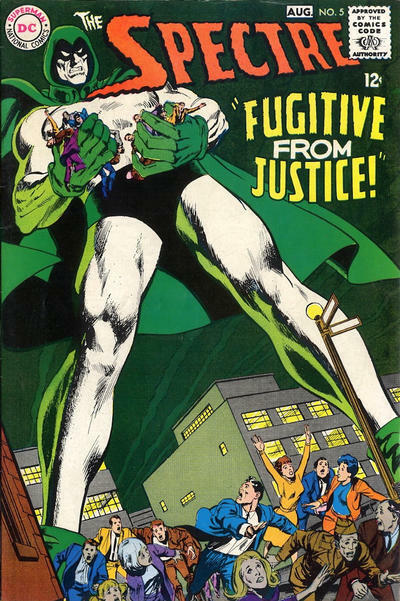 The ginormous figure of the Spectre battling some massive threat or hovering menacingly over some hood are instant drama.